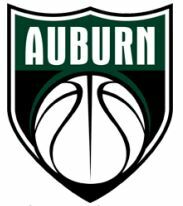 Coach Hansen is entering his 17th season as coach of the Auburn Trojans. During his time here, the Trojans have been to 15 post seasons, 5 state tournaments, won 4 league championships, and have had several players move on to play collegiately. 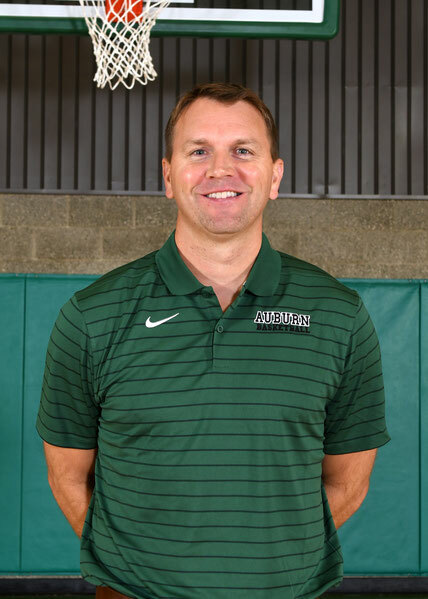 Coach Hansen has earned SPSL Coach of the Year 3 times, as well as Tacoma News Tribune Coach of the Year in 2004. Coach is a 1996 graduate of Cascade High School in Leavenworth. 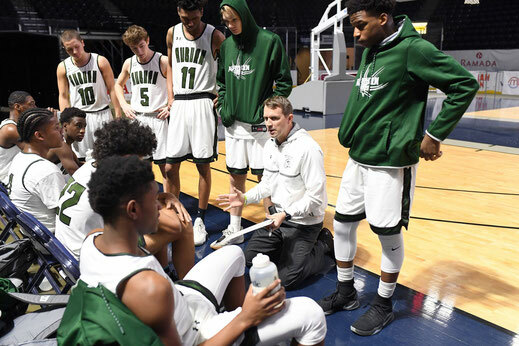 Coach Hansen was the state’s all-time leading scorer in basketball from 1992-1996, scoring a total of 2,411 points during his high school career. Coach was the state A player of the year his junior and senior years, averaging 33 and 34 points respectively. Coach also played football and baseball while in high school. He then went on to play college basketball at Walla Walla Community College, where he was honored with all-league his freshmen and sophomore seasons. He was NWAACC player of the year his sophomore year, averaging more than 30 points per game and still holds many records at WWCC. After his time at WWCC, coach transferred to Eastern Washington University. Coach was a two year starter at EWU and was selected as a Big-Sky 1st team all-conference player his senior year. EWU also won the Big Sky Conference regular season championship that season. Coach Hansen appeared on ESPN’s Sportscenter when he hit a game winning half-court shot at Idaho State University, in which won College Basketball Play of the Year. Coach Hansen teaches Physical Education at Auburn High School. Coach and his wife Jessica have four children, Kaden (15), Carter (12), Avery (10), and Kobe (8). They reside in Auburn. Coach Brown is in his 20th year of coaching basketball, this being his 5th year with the Trojans. 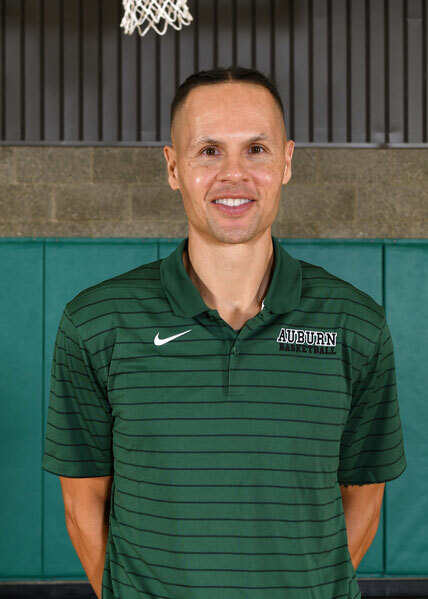 Previous to Auburn High School, Coach Brown was the head coach for boys and girls basketball at Mt Baker Middle School, was the head coach at Auburn Riverside High School, JV coach at Kentridge High School and Port Angeles High School. He graduated from Thomas Jefferson High in 1995 where he was a 1st Team All-League player, averaging 20.2 points per game, 7.3 rebounds, and 2.4 steals as a senior. He went on to play at Green River College where he was team captain and earned all-league honors. Coach Brown finished his basketball career playing 2 years professionally for the Seattle Mountaineers in the International Basketball league (IBL). He earned a bachelor’s degree from Western Washington University and a Master’s degree from City University. He has taught history at Mt. Baker Middle School for 15 years. 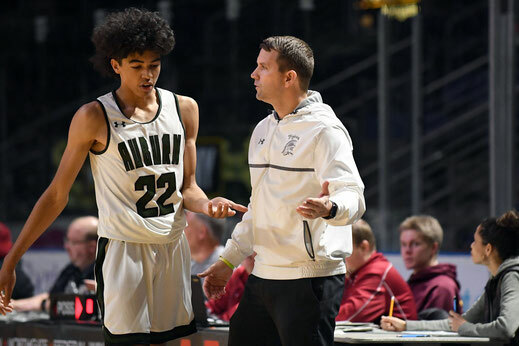 Coach Brown is thankful to be a part of the Trojan family and continue his coaching philosophy which is based upon fair play, good sportsmanship, and integrity both on and off the court. Coach Brown and his wife Sarah just celebrated 21 years of marriage and have 5 children, Jason Jr. Siarah, Madelyn, Jaylah, and Jesiah.